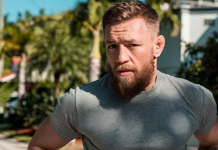 “I’ve been telling you guys forever that we had to wait until Conor [McGregor’s] stuff was handled in New York. It got done. Obviously, it was very favorable for Conor. Time to roll. Khabib [Nurmagomedov] wants this fight, Conor wants this fight and the fans definitely want this fight. 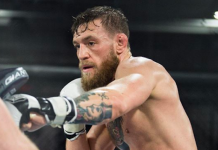 As soon as his thing was over in New York he wanted the fight and said ‘let’s do this, let’s make this as soon as possible, I want to fight this guy’. 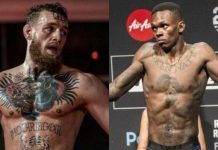 The expected biggest fight in MMA history has finally been made official. Khabib Nurmagomedov will defend his title against Conor McGregor at UFC 229 on October 6th. The road to this point was a little bit bumpier than the UFC would have liked though. At UFC 223 when Nurmagomedov captured the undisputed lightweight gold, McGregor planned an attack that very same fight week. Of course, the attack in reference is the infamous dolly bus incident which put McGregor in legal trouble. 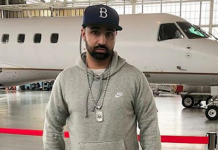 The attack also cost UFC 223 three fights that were planned to happen at the event because of injuries and participation in the attack. 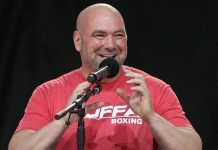 In the aftermath of the incident, UFC President Dana White was openly upset with the former two-division champion and said that they would consider figuring out a punishment on top of the potential one he was going to get from New York. 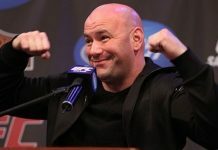 But now, McGregor has gotten off pretty easy as he earned a plea deal which results in him only having to do five days of community service, pay restitution fees for the damage he caused to the shuttle bus, and undergo an anger management evaluation… Oh, and then he was granted that massive title fight with Nurmagomedov. It kind of makes you wonder if more fighters should band together and start attacking UFC events.